Why exactly are dogs banned from so many places? Logic or a random decision? Since I got my first dog 6 months ago I have been perplexed and sometimes even amused by why dogs are banned from various places. This is in uk. However other countries take different views. 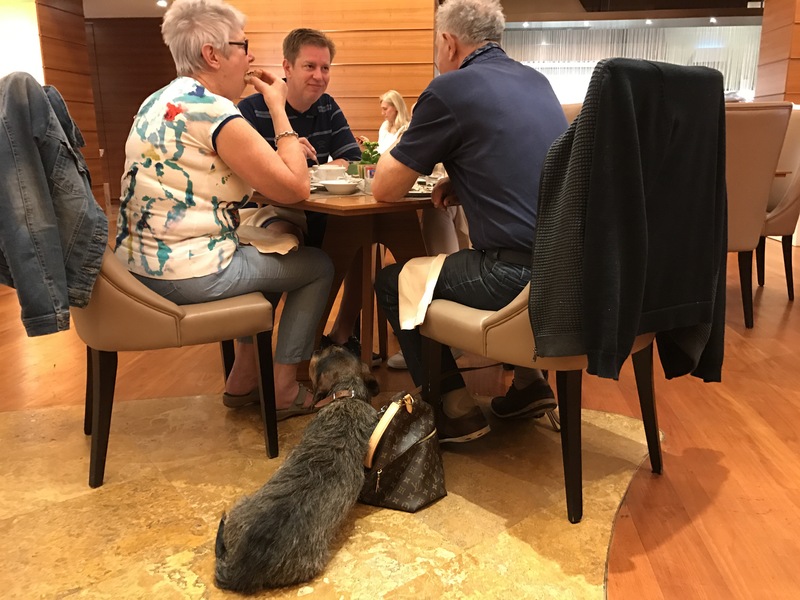 Here in Nice in a decent hotel Boscolo Exedra I was firstly greeted this morning by a dog in the lift and then a few moments later found it sitting happily with its owners in the restaurant at breakfast. The dog sat in the same place , looked imploringly at its owners for food but was no trouble and I suspect many never realised he was there. This seems a familiar pattern in France. Let’s look at the UK. Traveling on the motorways one finds that dogs are not allowed inside motorway service stations. In the high street dogs are not allowed inside banks. Dogs are not allowed into any hotel restaurant or bar . Dogs are not allowed into restaurants . Some pubs allow dogs in but stipulate where they can go. This blanket ban does not of course apply to service dogs. To get the obvious out of the way, no one would expect to take an untrained or poorly behaved dog into these situations. 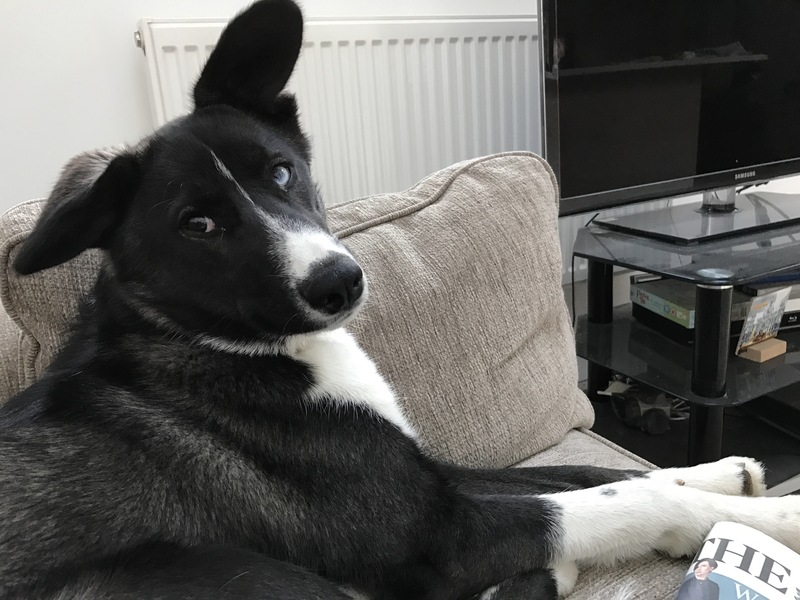 My dog Wolf is 7 months and would be fine. So what’s the logic and who makes the rules? Why can one country be so at odds with regulations in another? I put this out there as a discussion point .